No matter how far forward we venture, there’s something satisfying about borrowing from the past. Today we see it in nearly every aspect of video games, whether it’s intricate pixel art, chiptunes, boss encounter design, and even specific ideas and elements pulled from games like Dungeons and Dragons, Rogue, and Super Metroid. One of the most bizarre relics left behind, however, is full-motion video (FMV). Once upon a time, FMV was used as a way to circumvent hardware limitations and inject realism into a game’s story through the use of highly compressed video clips interspersed with actual gameplay. Its use varied; sometimes it appeared as a cutscene, other times it made up a large portion of the experience. It didn’t age well. Once the tech caught up and began to expose old graphical limitations, FMV quickly became a relic chock-full with goofy sequences and gratuitous amounts of camp. Now, it’s a bizarre artifact best appreciated with a tongue firmly planted in cheek. But time is a flat circle, trends cycle in and out of popularity, and FMV is once again returning to video games. Only now, it seems like we have a better understanding of how to implement it without going directly to Cheesetown. (Population: Night Trap.) 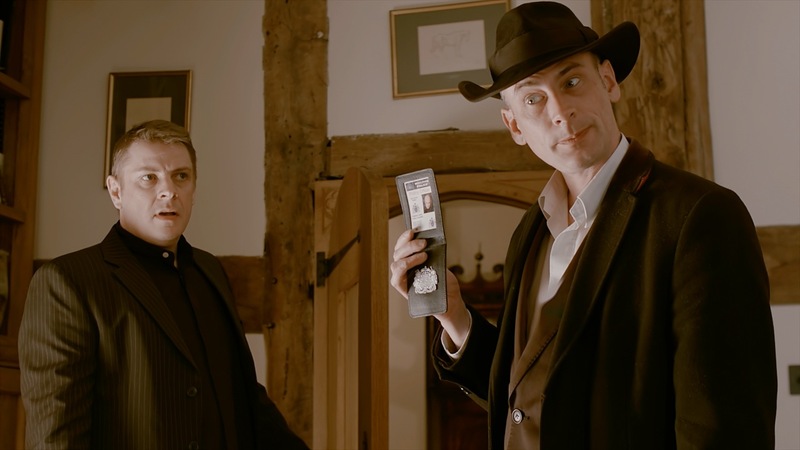 That’s not to say it won’t inevitably venture into goofy or awkward territory, but the current entertainment climate in both games and film suggests there’s more to explore with the strange stylings of FMV. 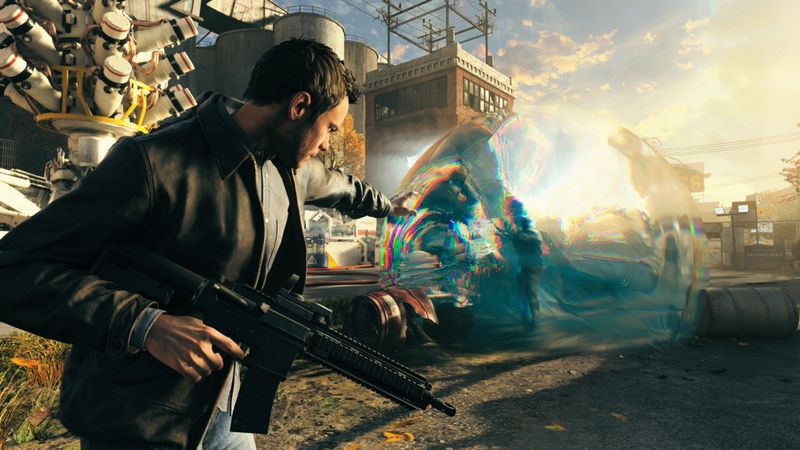 Remedy’s recently-released time-bending game Quantum Break has shown FMV can be used for opportunities with the potential to leave studio heads salivating: a television-game hybrid combining high-fidelity gameplay with live-action cutscenes. The idea has been explored before. Syfy’s Defiance existed as both an MMO and a television series, both of which had limited influence on each other’s directions. 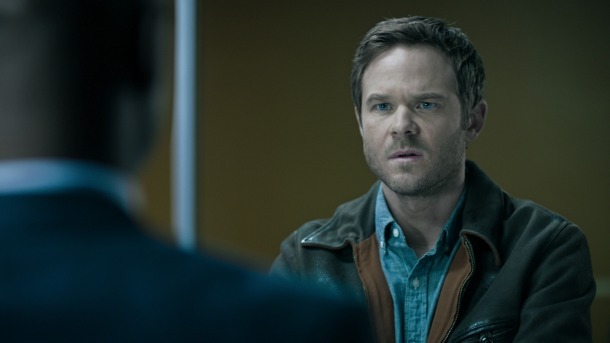 But in Quantum Break, we see something different: this is a game within a show, a marriage between the two in one complete package. Sam Barlow’s Her Story became a surprise indie darling of 2015 largely because of its clever use of FMV. While viewing a large assortment of brief police interview clips starring actress Viva Seifert, the player can piece together the events of a seeming murder mystery spiraling into something much more bizarre. 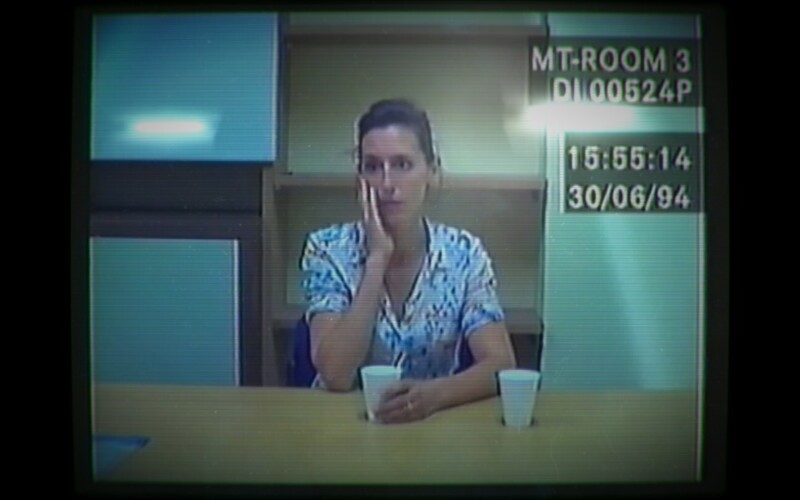 Her Story’s greatest strength is its seamless combination of interactivity and FMV. When you’re not watching these short clips and making inferences based on what you know, you’re searching the mock database on a computer containing the police’s video files of her various interviews. Small style flairs like seeing a reflection in the screen or hearing sirens in the distance add a great deal to the game’s already strange atmosphere, and it’s continually driven by the player’s hunger to digest every possible angle in search of answers. If Her Story hadn’t done so well in fusing both the interaction and the video performances into one, it’s possible it might not have had the same impact among players. FMV, however, is only as effective as its performers. Since bad acting can become very apparent when watching another human on film, it’s extremely easy to take a player completely out of the experience with awful actors and script writing. But, like any good B movie, there are some cases where the FMV can be treated with a dash of quirk to make them into captivatingly strange–and sometimes enjoyably cringe worthy–moments within a game. This is the case with the 2015 PC adventure game Contradiction: Spot the Liar. A murder mystery, the player directs an investigator simply named Jenks as he wanders a small English village searching for clues and asking questions of the local residents. In Contradiction, the main goal is to catch different characters in their lies in order to trace back the events leading up to the events of a young college student’s death. It’s wonderfully hammy; every character–especially Jenks and the supposed ‘villains’–chews on the scenery like a mouth stuffed with Bubble Tape gum, injecting every inch with obvious smarminess to clearly communicate their feelings and impulses to the player. There’s little grace found in the performances, and yet, they’re oddly endearing because of it thanks to a palpable earnestness found within. So-bad-it’s-good seems like faint praise, but capitalizing on being begrudgingly enjoyable can be extremely difficult for a video game to achieve and often endows it with a certain amount of value. FMV has even ventured outside of its typical adventure game roots to bring out new sides of established genres and franchises. Both Guitar Hero Live and Need for Speed decided to implement FMV into their experiences, each with differing (and important) results. In its newly-rebooted state, Guitar Hero Live wanted to reach beyond the cartoonishly-rendered musicians of its past and introduce players to a more believable on-stage experience. To do so, it nixed the in-game crowd and band models of the past, instead using inventive filmmaking techniques to record full-motion video of the player’s band interacting with them on stage as a massive crowd cheers below. The FMV here is a significant change. Rather than watching several cloned 3D models dance obscurely in time to the music, the player now looks out from the vantage point of an onstage musician, hearing and seeing an actual crowd boo and jeer during a bad run and lose their minds with joy during a fantastic performance. Even the surrounding band mates support it, whether by giving pleased nods or sending disapproving looks the player’s way. 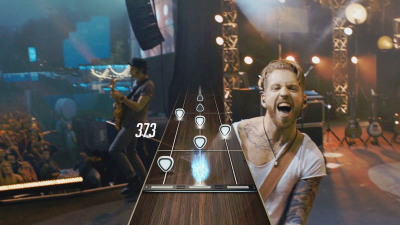 The addition of FMV in Guitar Hero adds a new element of immersion by creating a more believable setting in which a player can shred out The Kill by 30 Seconds to Mars and get the visceral reactions worthy of a rock star. Need for Speed takes things a different route by using a first-person camera perspective to set up a Fast & Furious-style romp in which the main character works with a ragtag group of gearheads. The performances are not entirely convincing, but there’s a sense of heart and earnestness here to be appreciated. Plus, the character performances and goofy little camera flairs such as first-person coffee drinking adds valuable context to a racing game not captured by voiceover or static cutscenes in previous entries. It’s still too new to be considered a lasting trend, but FMV has proven recently that it has a lot of avenues left to explore. As technology continues to improve and we learn more about its impact on game design, it’s possible we could see FMV become something more than a goofy relic treasured by a small sub-section of classic gaming enthusiasts. At the very least, it’ll make room for more gloriously campy moments anyone can enjoy.